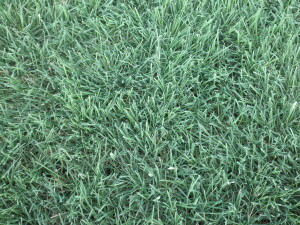 Sundancer is the most advanced turf type Buffalograss available to the turf industry today. 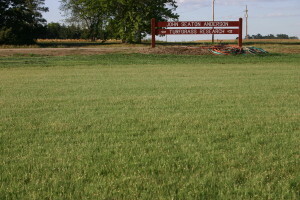 Sundancer was developed through a cooperative effort between the Native Turf Group and the University of Nebraska- Lincoln. Sundancer responds to the demand for warm season turf with superior turf qualities and performance from seed. Sundancer is widely adapted to diverse environments with turf quality a step above the rest. When compared to existing commercially available seeded varieties at test sites in AZ, CO, KS, NE, NM, UT, VA, and WA, Sundancer excelled in all categories.